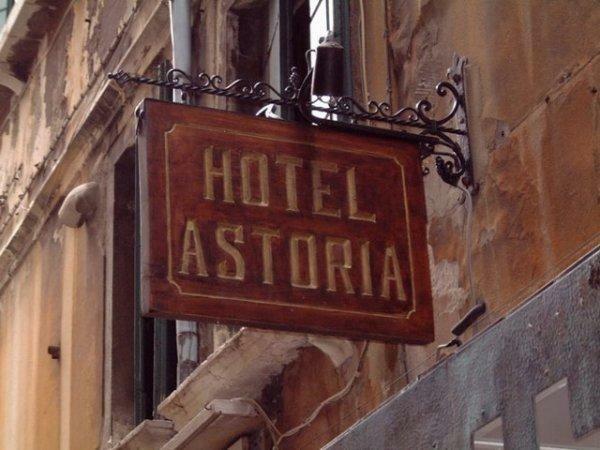 Hotel Astoria is one of the Oldest Hotels right in the heart of Venice, within easy walking distance of all the important sights of the city. 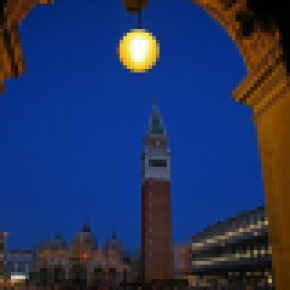 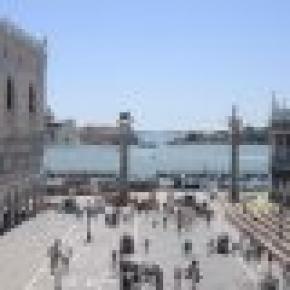 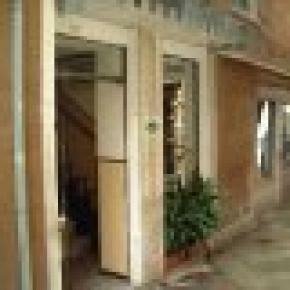 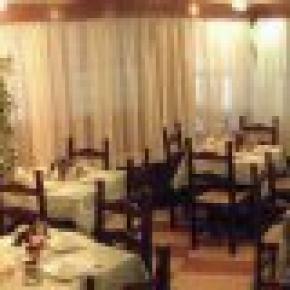 The hotel, is only a few steps from St Mark Square with it's famous Basilica, Doge Palace and Bridge of Sights. 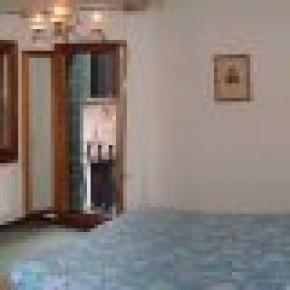 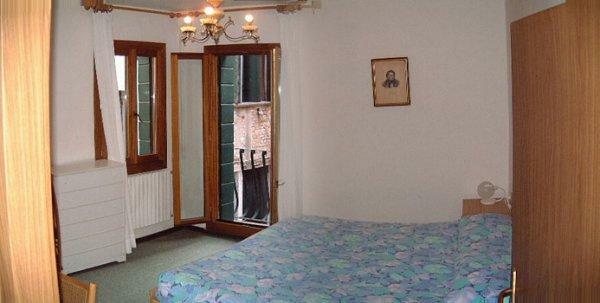 It has simple but comfortable rooms and offers the opportunity to experience Venetian life. 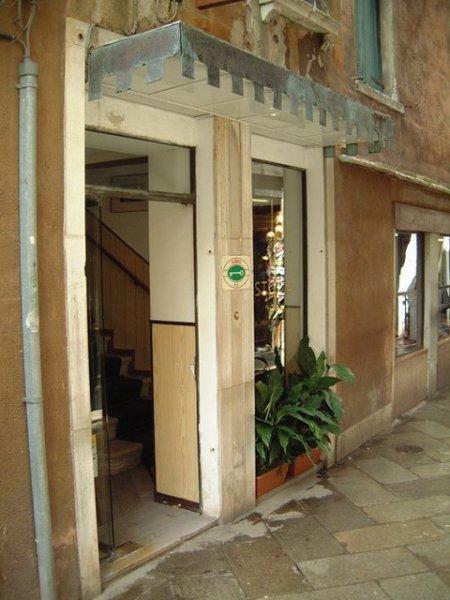 All important monuments are just around the corner! 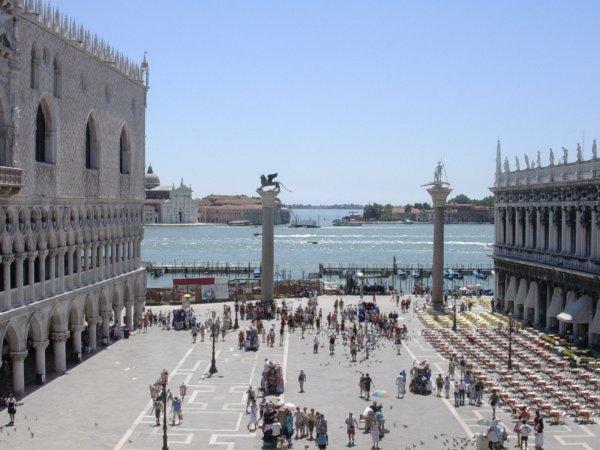 The most important churches, Museums etc... are within walking distance!! 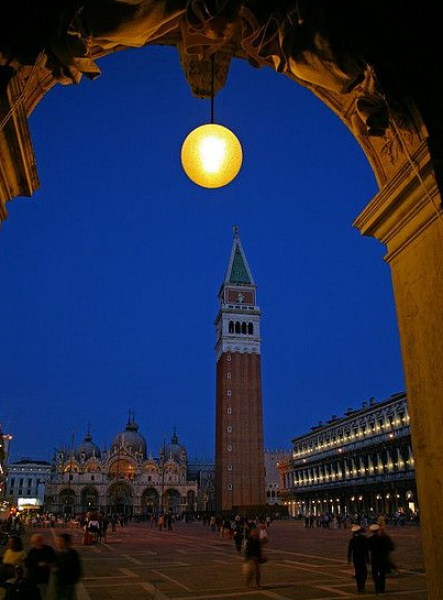 The best restaurants, Bars, and the famous Florian Cafè in San Marco square is only 50 meters away!! 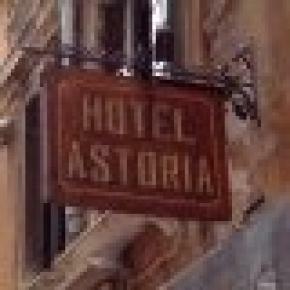 The staff is at the disposal of the guests for any information or requests, in order to make your stay as pleasant as possible and as unique as the city itself.